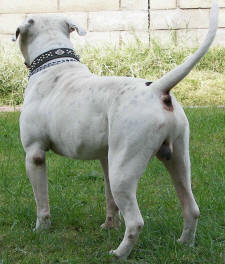 We are so proud of bo he has turned into everything we ever wanted and more. 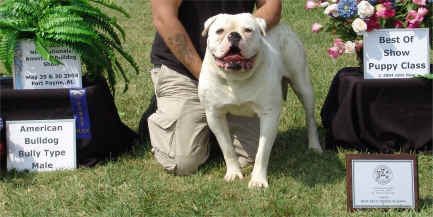 He is a total sweetheart to kids and pups and he just loves everybody, but he will also fire up when needed and has a lot of drive for a dog his size. 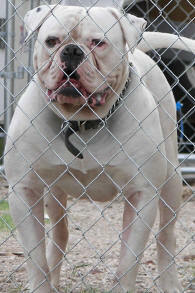 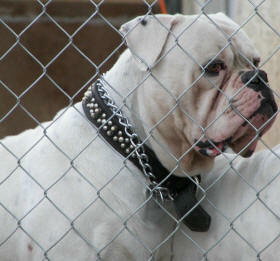 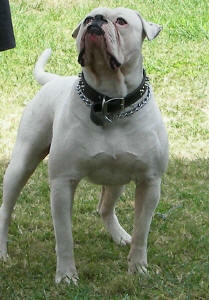 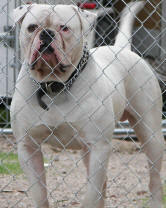 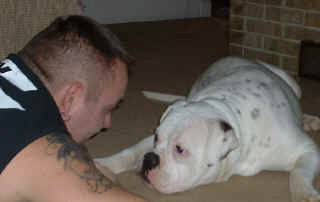 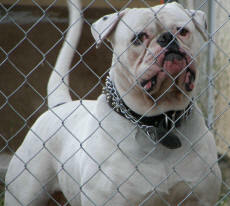 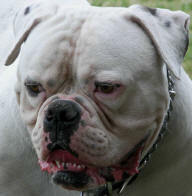 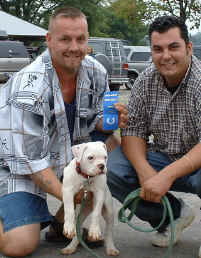 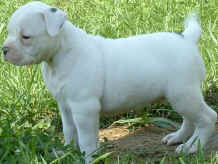 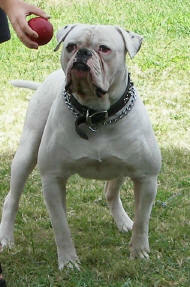 Stawicki's Infamous Bulldozer "blaze" of Bloodlines R.I.P.